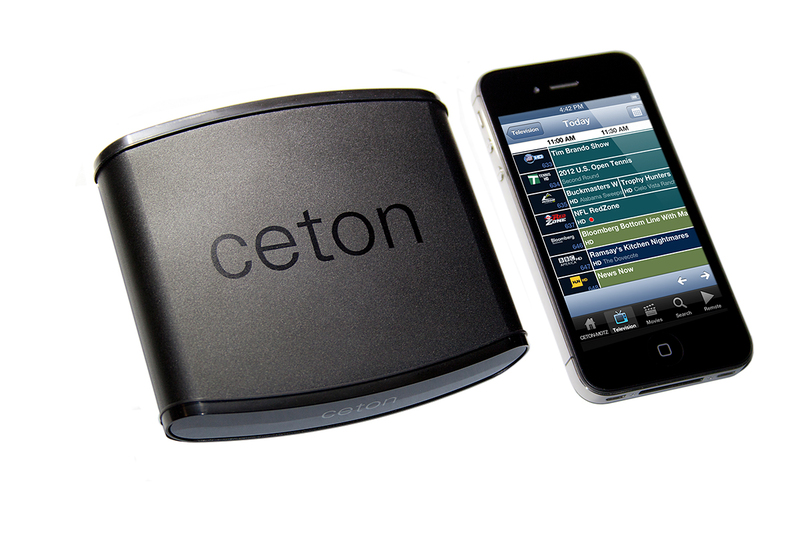 Works with any digital tuner! 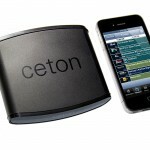 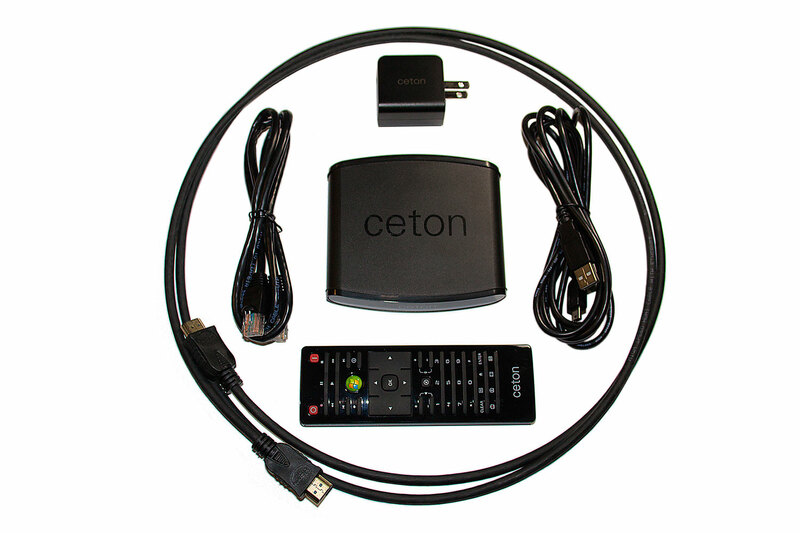 Connect the Ceton Echo to a TV set and enjoy live TV, DVR and all your personal media in any room. 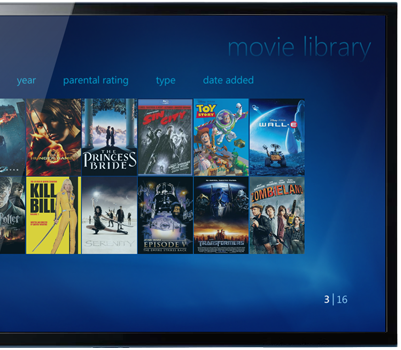 Transform your Windows Media Center PC into the whole-home entertainment box you’ve always wanted. 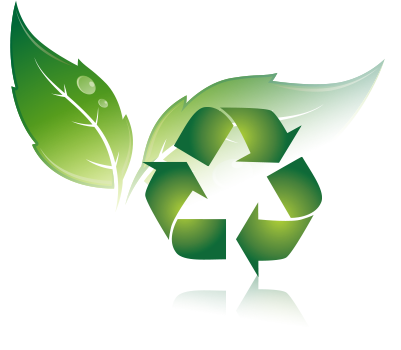 And for a lot less than you’re probably paying today. 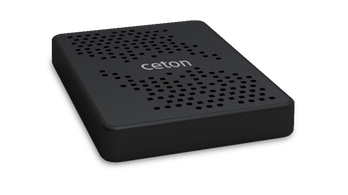 Windows 8 does not support non-Microsoft extenders, including the Ceton Echo. 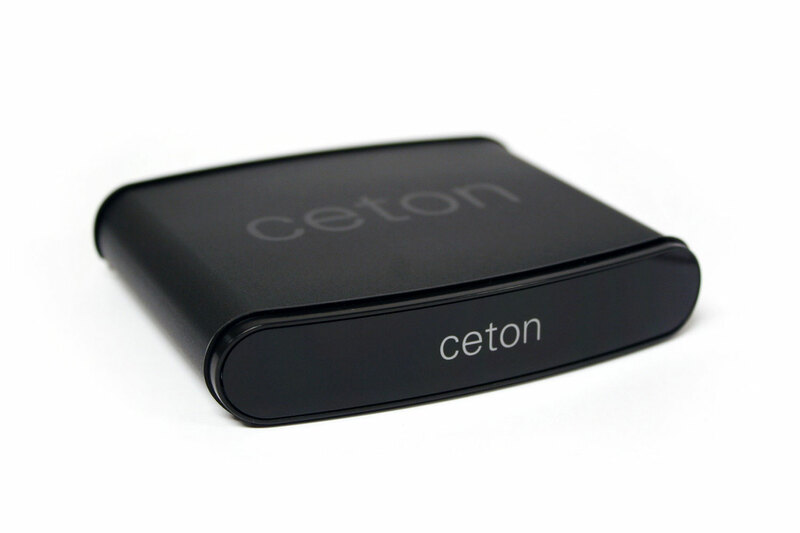 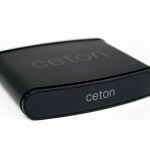 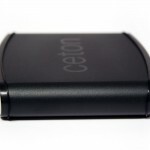 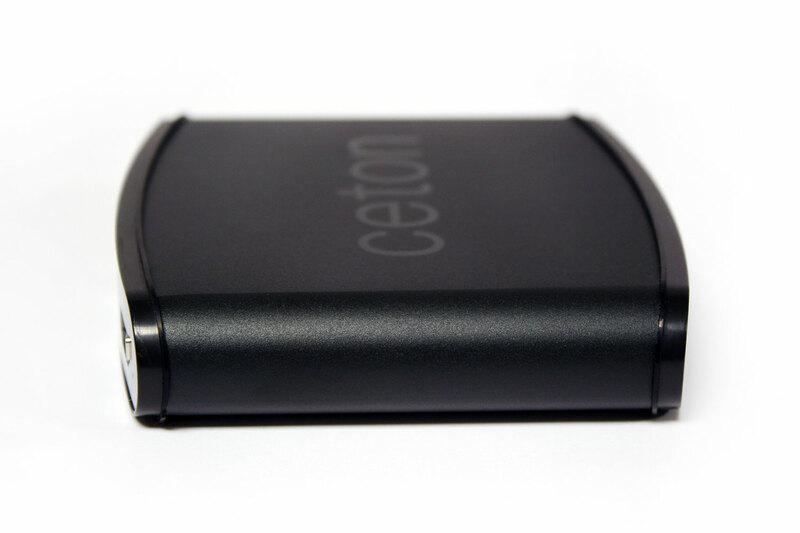 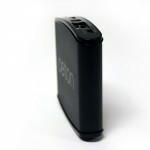 Stream Live TV from your living room to your bedroom using a ceton echo. 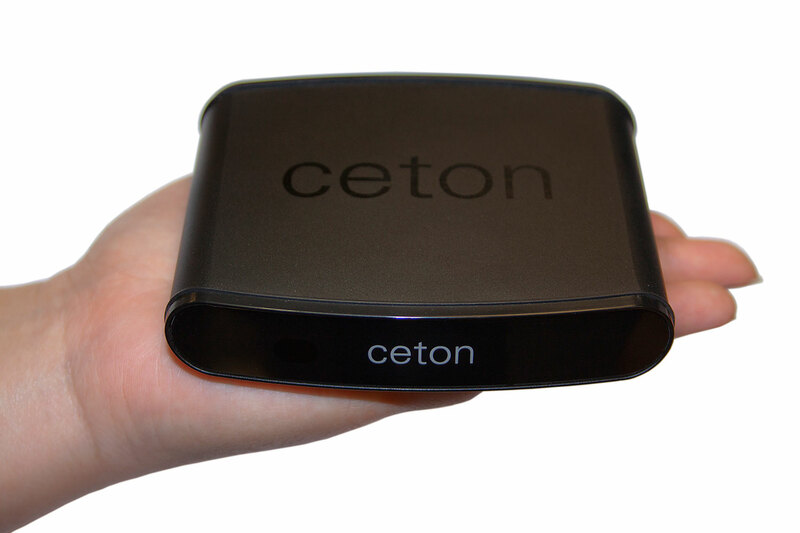 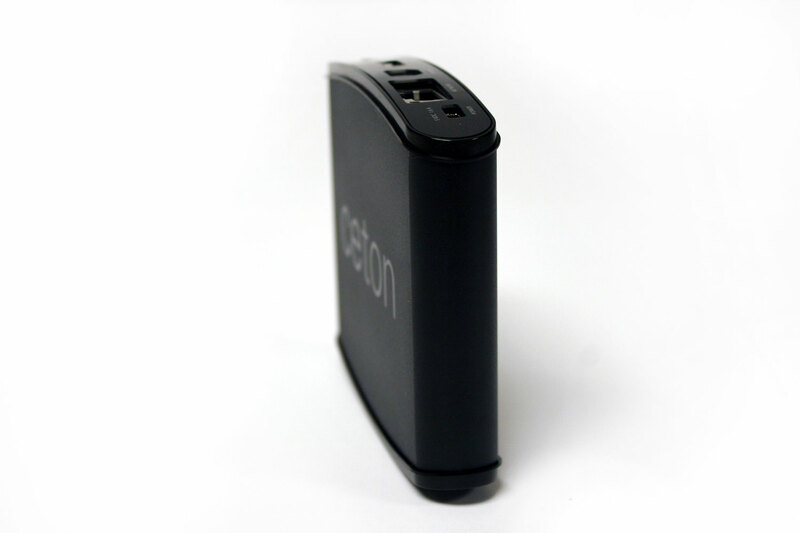 Stream Movies from your living room to your bedroom using a ceton echo. 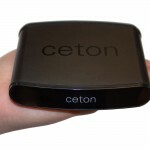 Watch and record different channels using your Media Center PC with the ceton infiniTV. 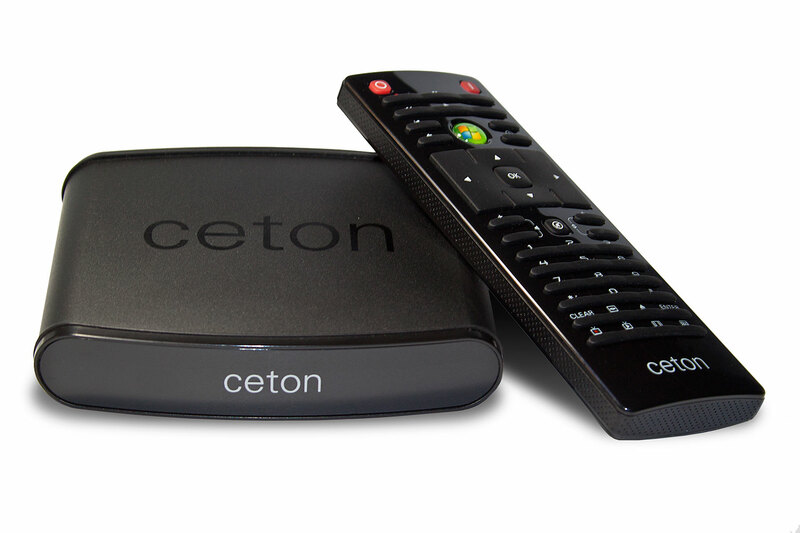 Save up to $60 a year on electricity alone compared to using a cable box or an Xbox 360 used as an extender. 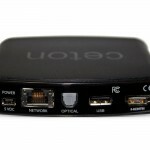 Enjoy all your music, photos and videos on any TV in any room. 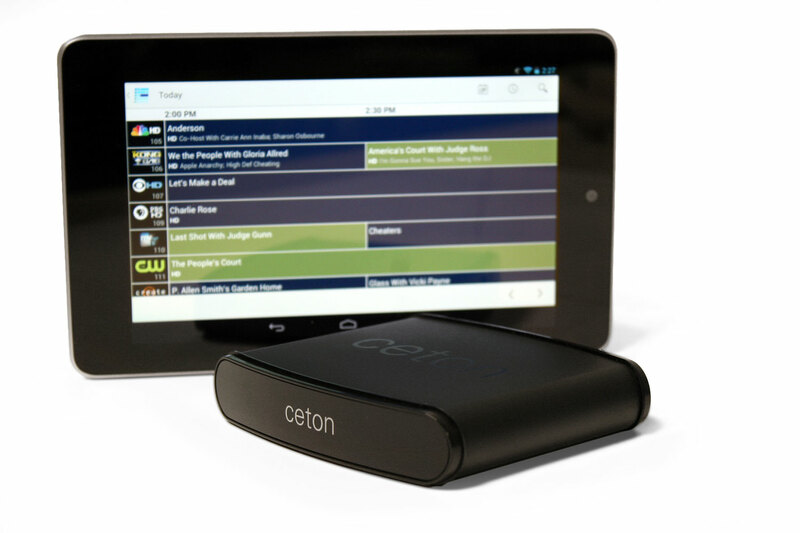 Use your mobile phone or tablet to manage your media library, select shows and play using the Echo and even use your mobile as a killer remote control with the My Media Center app for iOS, Android, Windows Phone, and Windows 8. 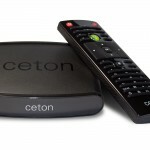 Eliminate Cable Box Fees and DVR "Taxes"
Enjoy DVR on every TV set without having to lease a set-top box or pay DVR fees. 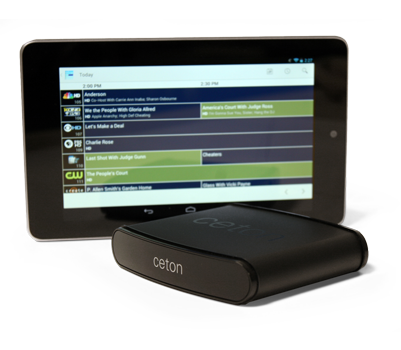 *	Live and recorded TV/DVR features require a PC with a TV tuner. 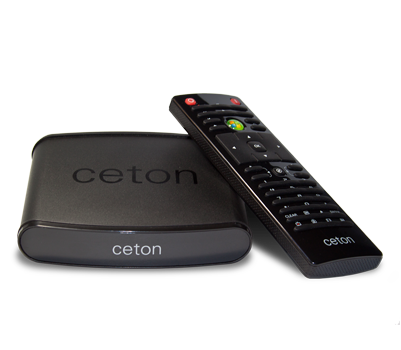 Premium channels require a CableCARD tuner and applicable cable subscription. 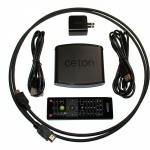 **	Power savings based on U.S. Department of Energy published electrical rates, April 2012, comparing Ceton Echo to a high-definition DVR cable set-top box and an Xbox 360 used as a Media Center Extender. 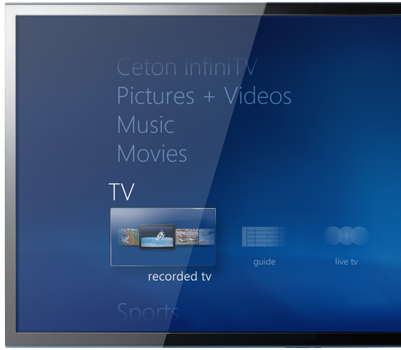 PC with Microsoft® Windows® 7 with Media Center. 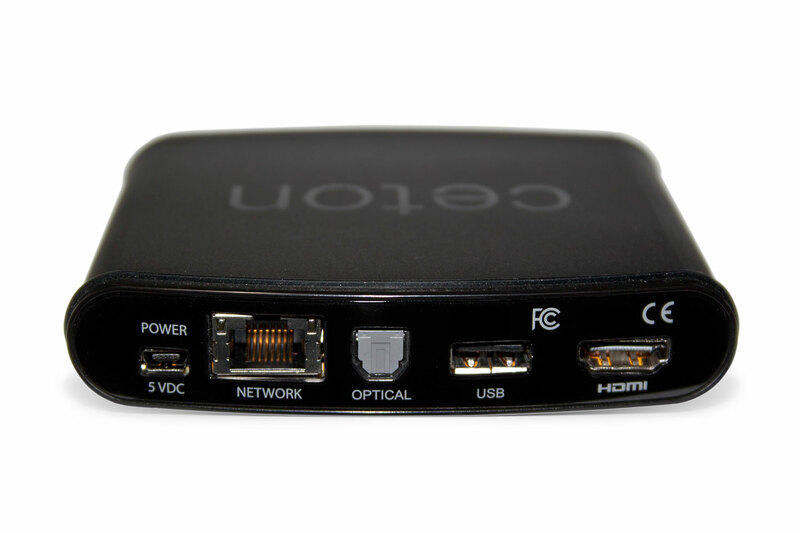 A PC with a TV tuner is required for TV and DVR features. 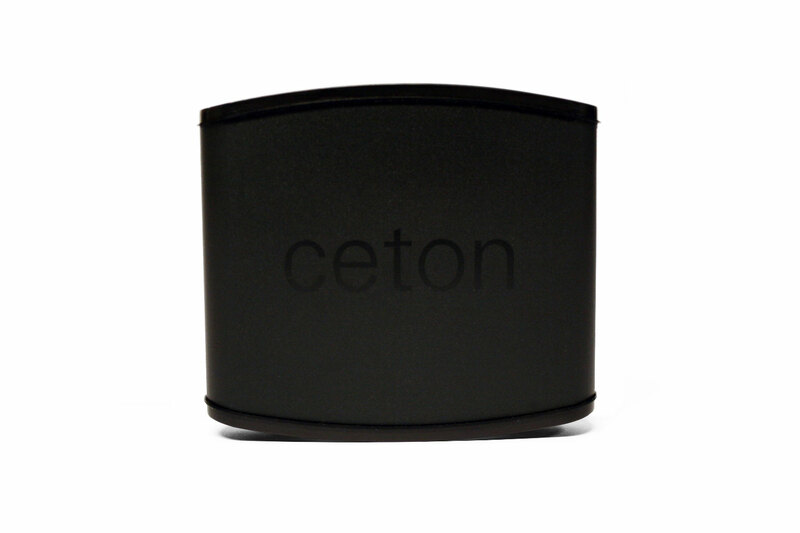 Windows 8 does not support non-Microsoft extenders, including the Ceton Echo. 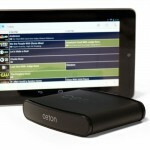 Echo is only supported with Windows 7. 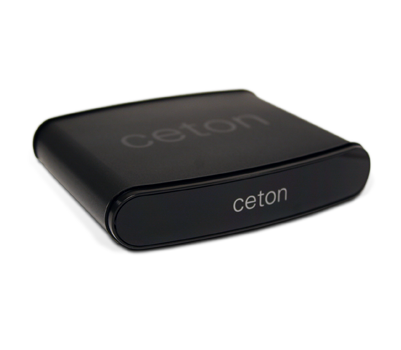 Please see the Multi-room Ceton InfiniTV System Requirements for PCs using multiple tuner devices and/or multiple extenders. 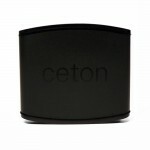 Size: 3.9" x 0.8" x 4.3"